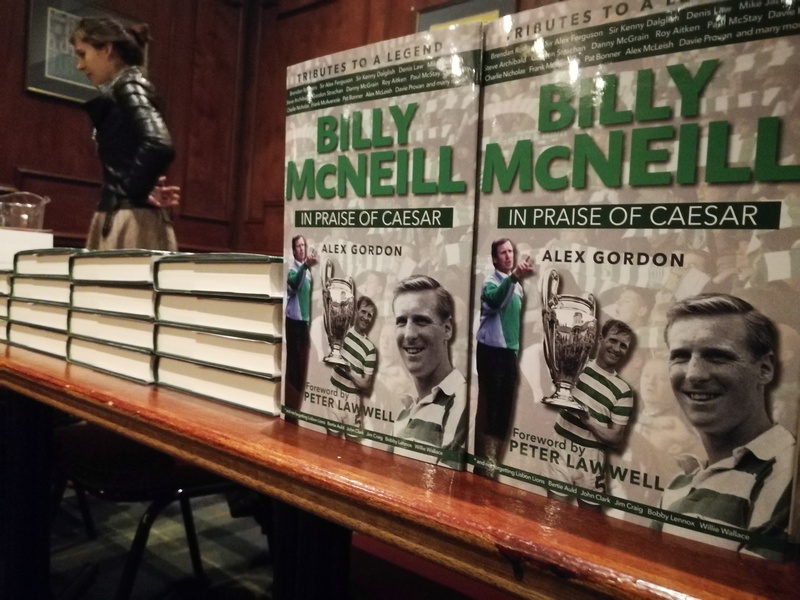 We would like to thank everyone who attended the unforgettable book launch of Alex Gordon’s “Billy McNeill – In Praise of Caesar“ last night! The lounge at the Iron Horse Bar was filled with laughter, interesting stories and enthusiastic football fans. 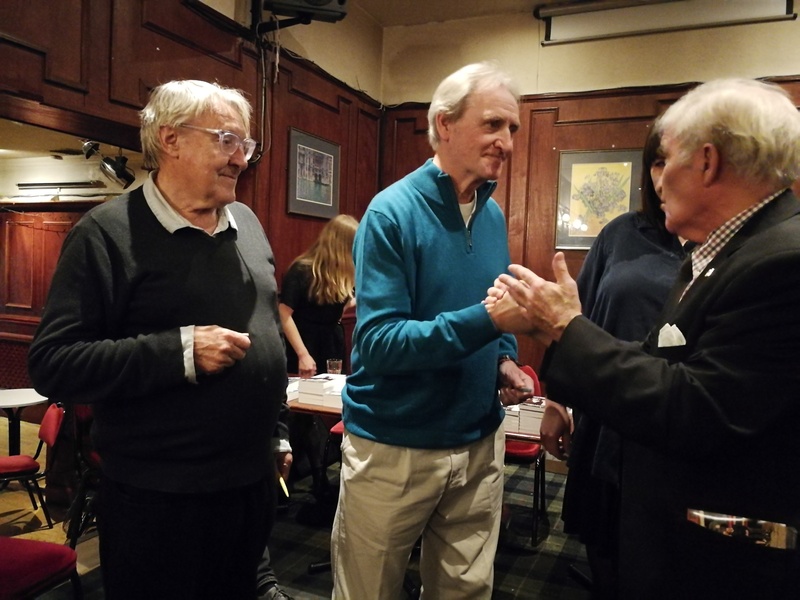 After a short introduction by Sandy Jamieson, Ringwood’s Chief Executive, Alex talked about his friendship with Billy McNeill and his motivations in writing the book. 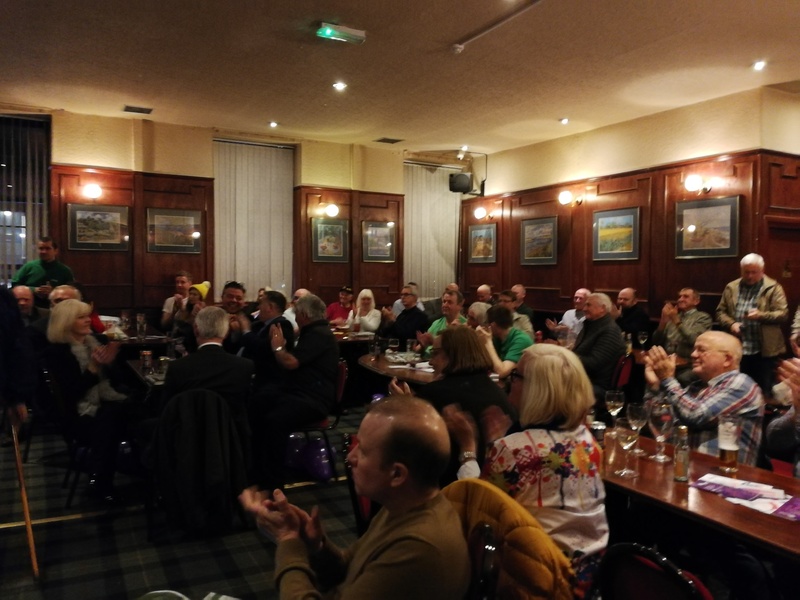 Then the floor was open for questions from the audience, leading to a funny and informal conversation between audience and author, with inputs from the likes of Bertie Auld, Davie Hay and Chic Charnley. 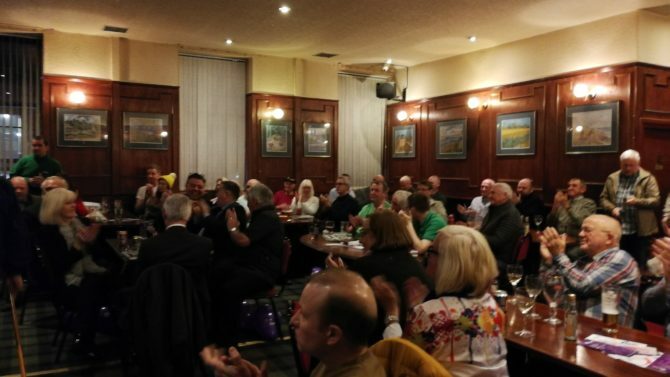 It was definitely an exciting evening honouring the football legend Billy McNeill. We wish everyone a great read!